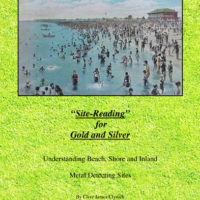 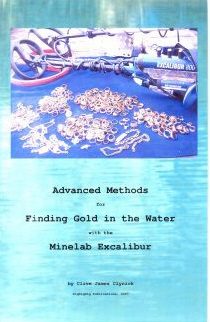 The absolute best way you can learn that machine is to get Clive J. Clynicks book on the Excal called “Advanced Methods for Finding Gold in the Water with the Minelab Excalibur”. 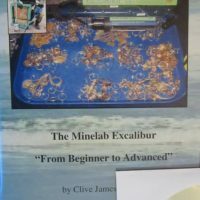 It is an overwhelming machine when you don’t have anyone around that uses one, and all of those tones sound the same… like jibberish! 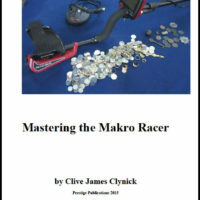 Get the book, it is WELL worth it, took months off of the learning curve for me.